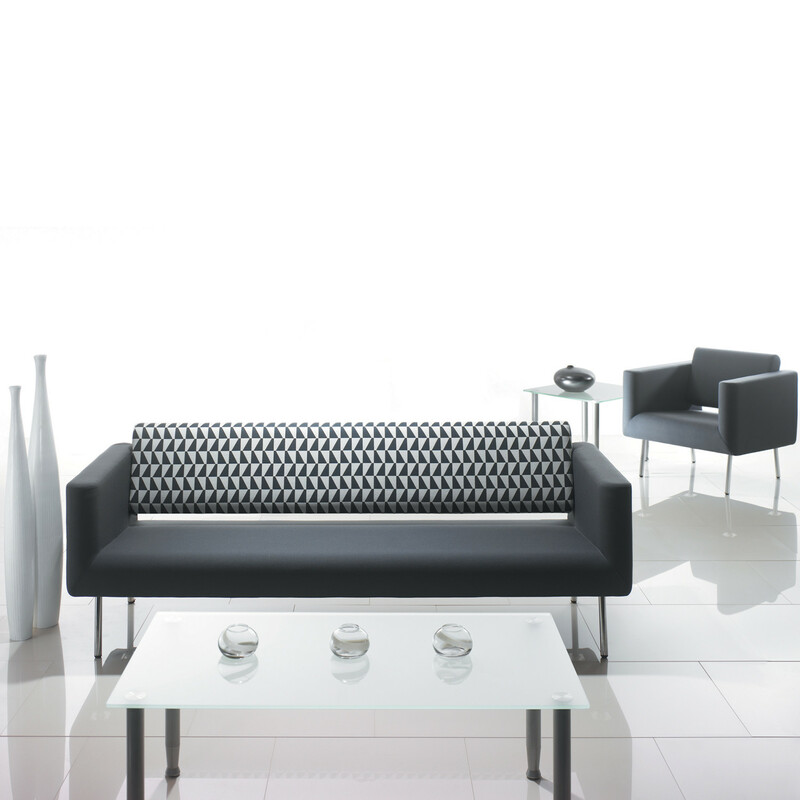 Orbis Sofas, designed by Wolfgang C. R. Mezger provide clear and straight lines. 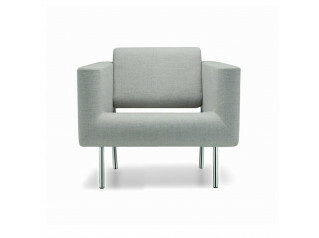 Orbis is an ideal seating solution for a contemporary office environment. 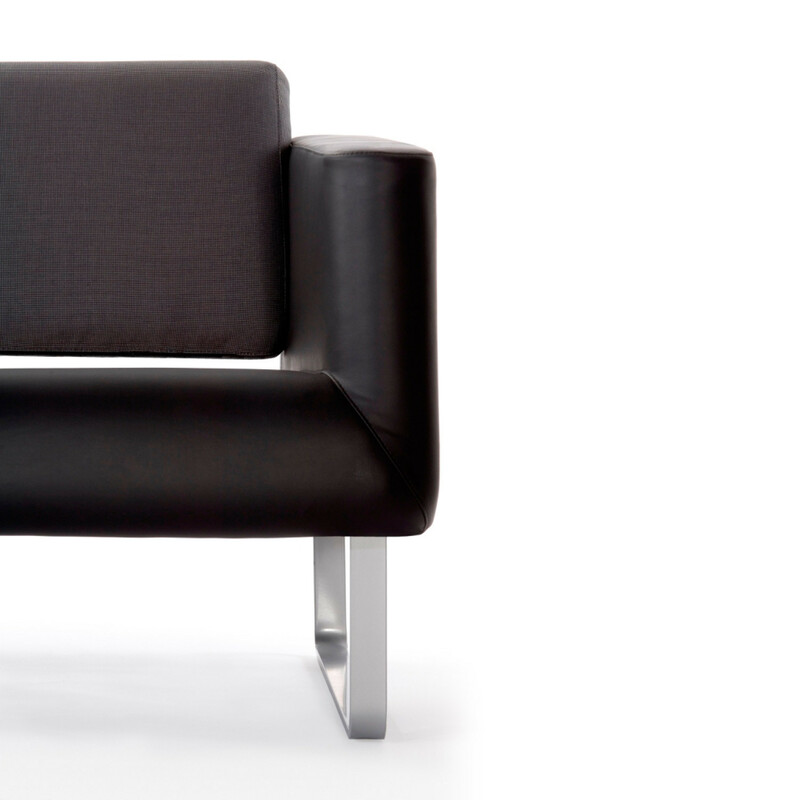 A luxury choice for corporate lounges, waiting areas, and a designer soft seating reception solution, Orbis has it covered. 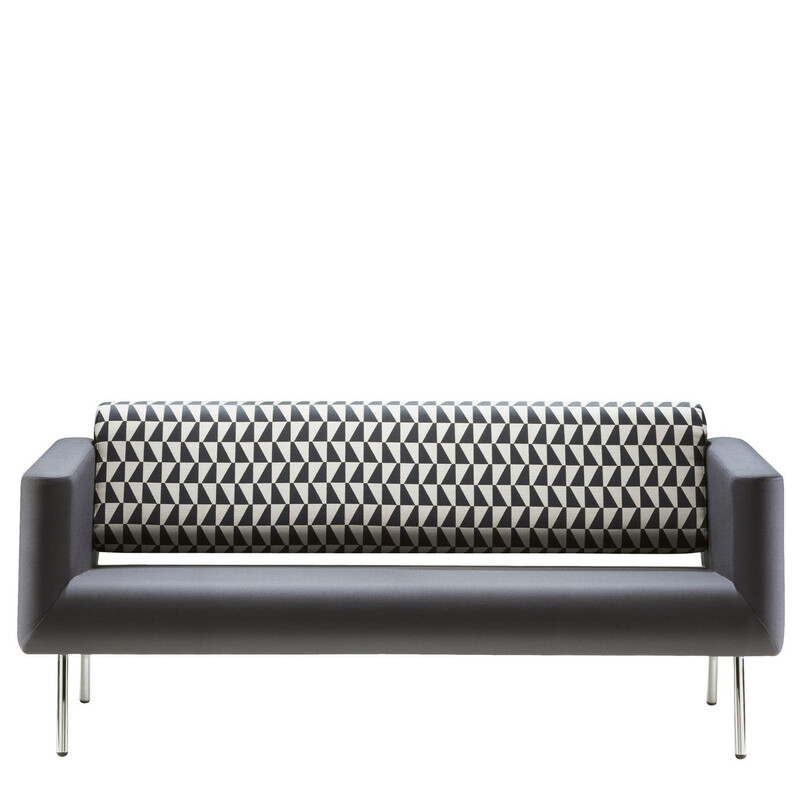 Orbis Sofas feature a four-leg base and comprises a frame in solid wood and plywood, belt and flame retardant polyurethane foam covered with fibre wadding. 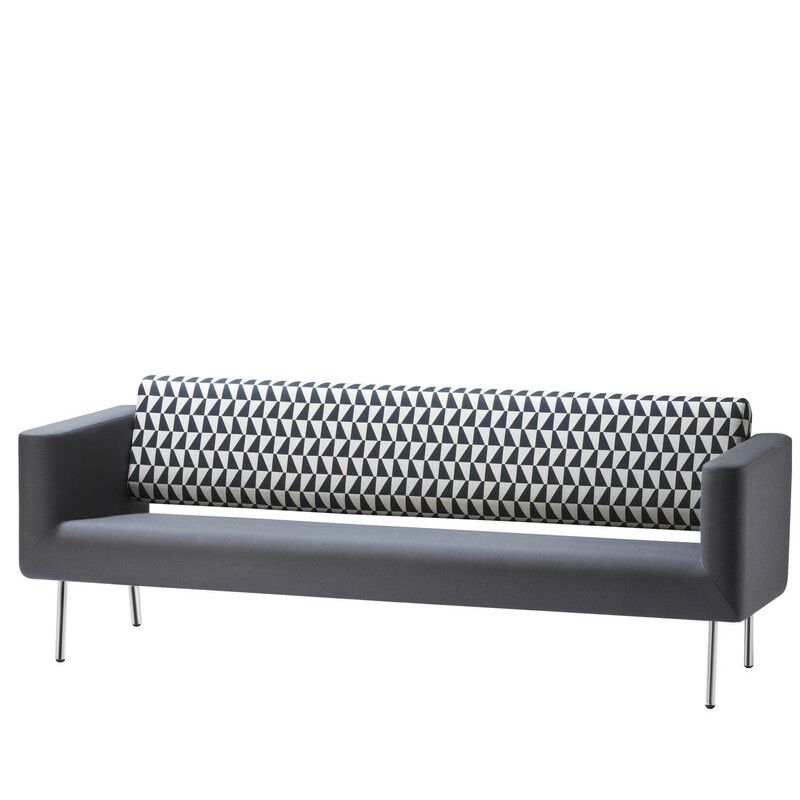 The Orbis Sofa range includes a 2 seater (SOR2), 2.5 seater (SOR3) and 3 seater (SOR4). 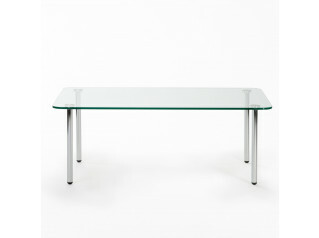 Please see the product brochure attached for more information including dimensions. 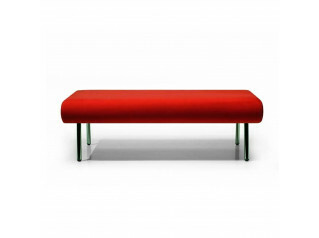 Orbis Armchair, Orbis Upholstered Bench and Orbis Coffee Table, are also available within the Orbis Collection. See more products manufactured by Connection. You are requesting a price for the "Orbis Sofas"
To create a new project and add "Orbis Sofas" to it please click the button below. 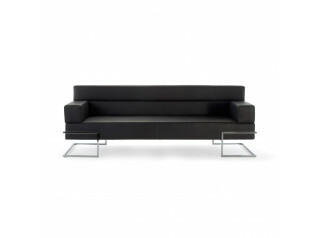 To add "Orbis Sofas" to an existing project please select below.